Chips since 2008. 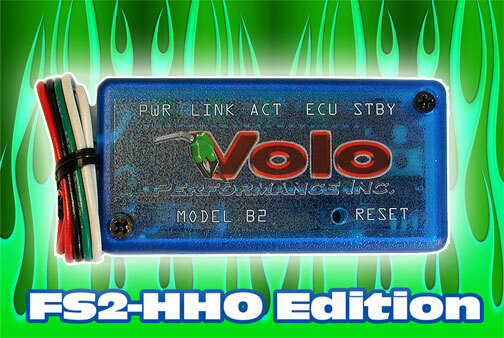 With HHO and Fuel Vaporizing. 2) Program your chip. 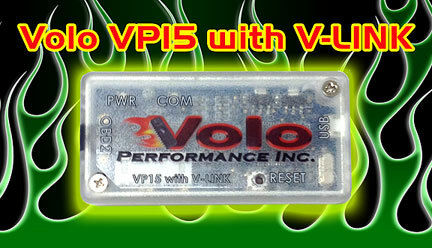 Start V-link and insert provided cable in the volo and your usb port. Follow instructions to fine tune your chip, to your specific car, year make, model. 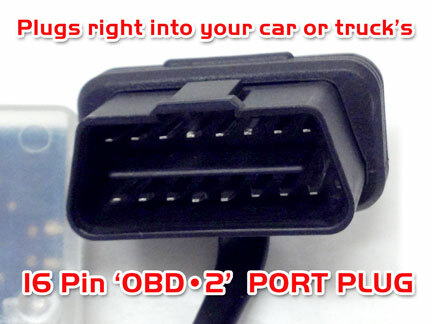 3) Start your car and warm up your engine, before plugging in the OBD 2 port connector. 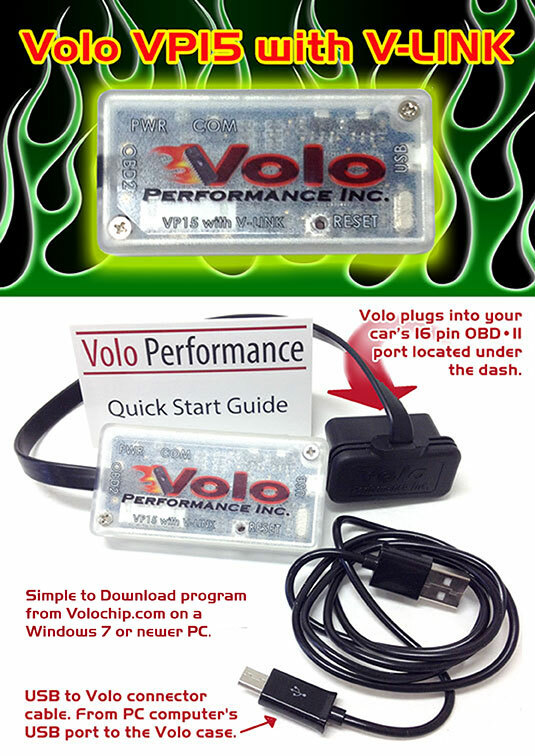 5) DRIVE Your volo chip is self learning and will continue to adjust itself to your driving style over time. ENJOY the gas savings and more pick up than before.